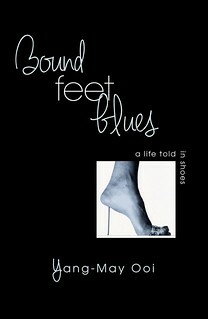 Bound Feet Blues – The Book! I’ve made a start on the book version of Bound Feet Blues and I’m pleased to say I have the first 5,153 words. 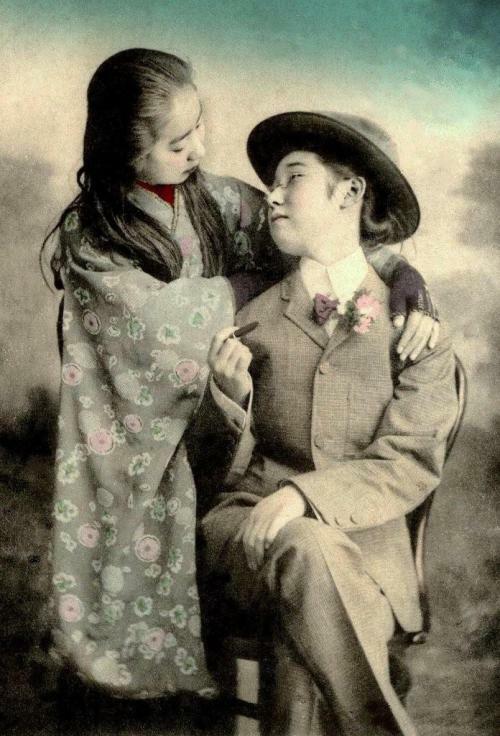 The script of Bound Feet Blues is only 25 pages and runs to a one hour show. That meant that I had to edit down the stories and simplify it all in order to create a story that works as an oral story and a theatre piece. The book will tell “The Stories Behind The Story”, expanding on and deepening the stories that are in the show. The book will be framed by the scratch night performance that I tried out at Conway Hall in March this year. This was my first attempt at presenting the piece to a live audience and was made up of 45 minutes of a rough draft of the incomplete material. 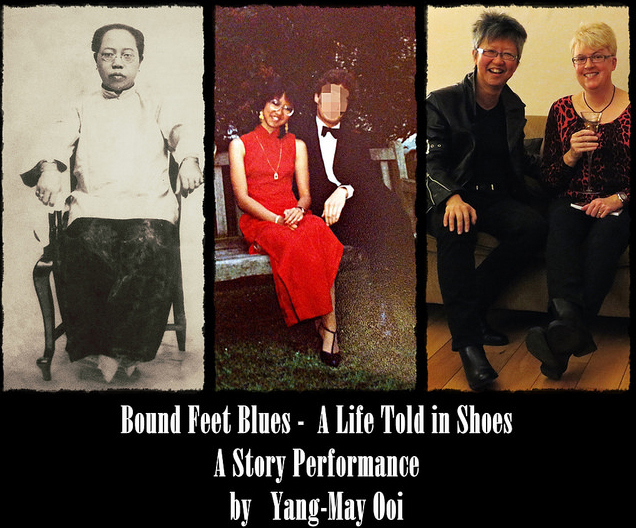 The book will follow my journey as a writer and performer trying to develop the memoir that would eventually become Bound Feet Blues, the show, alongside the journey of the actual story within the show. 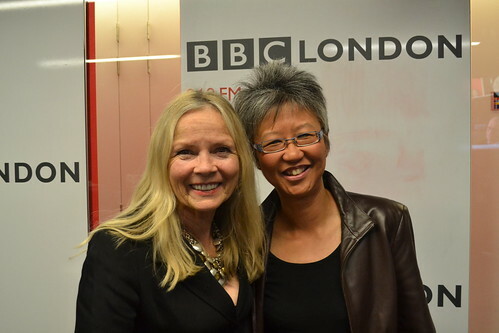 I went in to the BBC London Live studios on 16 Oct to chat with the delightful Jo Good about my novels The Flame Tree and Mindgame and also Bound Feet Blues. In case you missed it, here is the interview again. It runs for about 20 mins. Click on the image below and an audio player will open up. The reviews are out for the Bound Feet Blues showcase performance on Monday night – and the show has been given 4+ Stars. As you can imagine, I am delighted! These photos were taken at a rehearsal the week before the Bound Feet Blues showcase performance. They show me in various scenes from the show, and discussing the script with director Jessica Higgs. 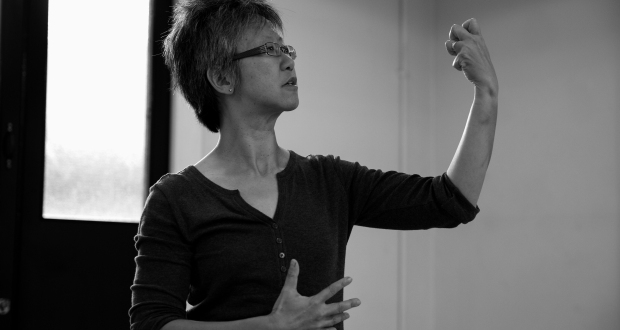 Here’s a short video interview of me talking about the inspirations behind Bound Feet Blues and the challenges of bringing it to the stage. 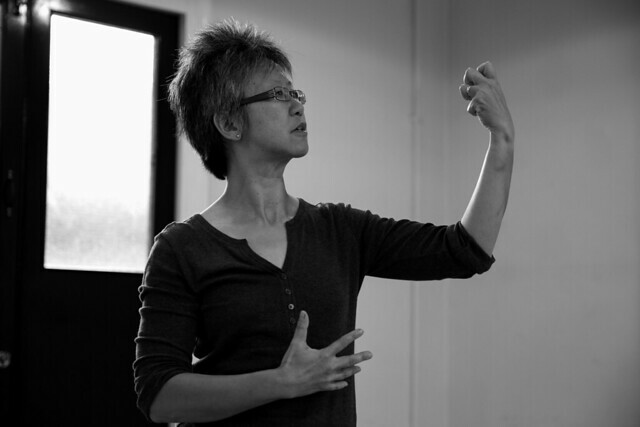 It was filmed just after the Heritage Panel that I took part in, discussing the role of heritage in South East Asian Performance with Anna Nguyen of Trikhon Theatre and Elaine Foo of TrueHeart Theatre. There’s also a short snippet of me performing a scene from the show for the audience at the Heritage Panel. We have just finalised the programme for the upcoming showcase performance on Mon and I thought I’d share it with you. 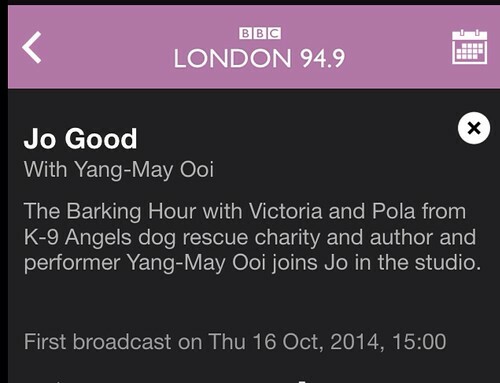 Click on the image below and the programme will open up in a reading pane. For those of you who are coming to the show – see you there! For those who were too late to buy tickets – we hope to bring a full production to fruition in 2015 with a 2-3 week run so stay tuned…! It’s about 15 mins long. Enjoy! 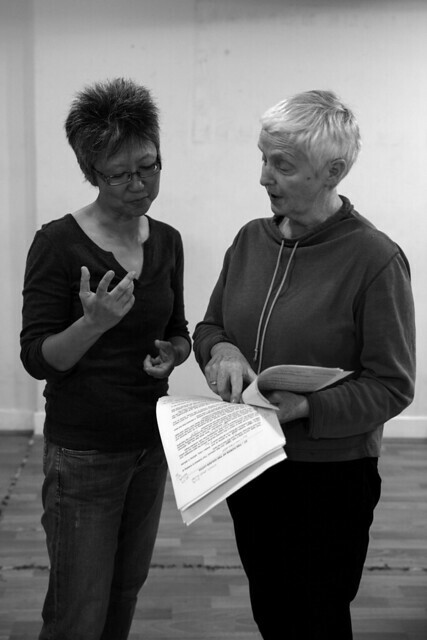 I am thrilled that the brilliant Beverley Glick has agreed to chair the Q&A after the showcase performance of Bound Feet Blues on Mon 13 Oct at the Tristan Bates Theatre. 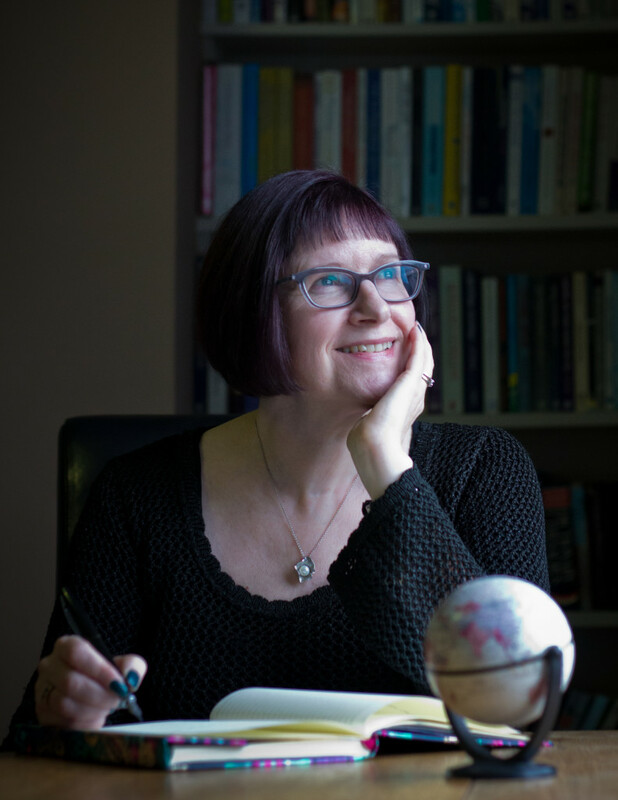 Beverley is an award-winning speaker and “story archaeologist” who works with individuals and businesses to find their authentic stories. She is the co-founder of the cult storytelling club The Story Party where I started my storytelling adventure that led me to create Bound Feet Blues. I perform Bound Feet Blues without any costumes or props – or even any shoes. 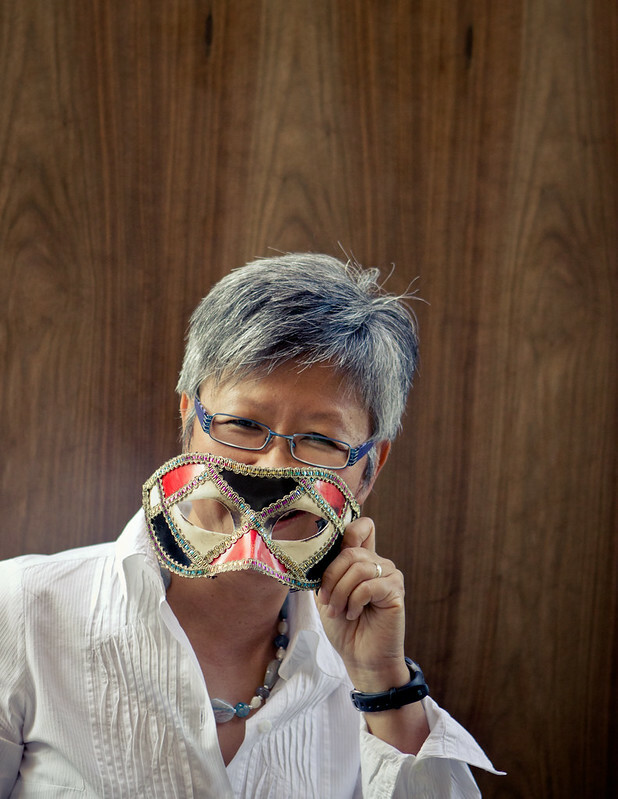 My aim is to invite the audience to experience the show in the way that we have all experienced stories being told to us when we were children – that is, by co-creating the characters, events and landscapes in our imaginations. I use my left hand to map the process of footbinding – it starts off as a normal “foot” and is steadily contorted and “broken” into the twisted shape that you see in the photo below. For comparison, I’ve also found a photo of an actual bound foot – also below. This performance photo was taken at the scratch night in March at Conway Hall.